STUNNING RIVER NORTH LOFT IN THE GALLERY DISTRICT. BOTH BRS ARE ENCLOSED. CONTEMPORARY DESIGN WITH PREMIUM FINISHES, INCLUDES S/S APPLS GRANITE TOPS, SOLID HARDWOOD FLOORS, 10'CEILINGS. MANY UPGRADES INCLUDING DOUBLE VANITY, GLASS SHOWER DOOR, BLINDS, KOHLER FIXTURES, & WASHER/DRYER. NORTHWEST CORNER WITH BALCONY. INDOOR HEATED PARKING 30K. CLOSE TO THE LOOP, EXPRESSWAY, L, AND MUCH MORE!! 630 N Franklin Street #1019 Chicago, Illinois 60654 is a condo property, which sold for $318,000. 630 N Franklin Street #1019 has 2 bedroom(s) and 2 bath(s). 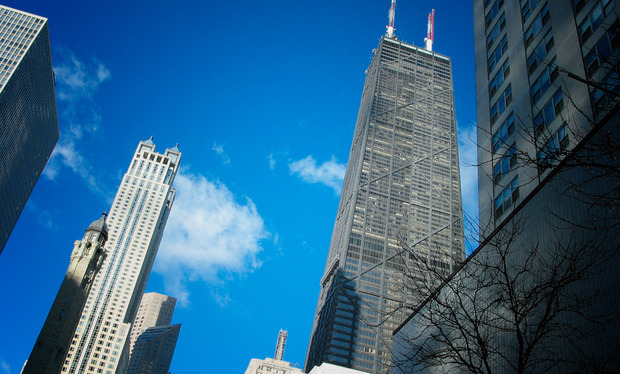 Want to learn more about 630 N Franklin Street #1019 Chicago, Illinois 60654? Contact an @properties agent to request more info.